These are the words of Anders Pehrson. Anders Pehrson took over the company in 1964 and this was the beginning of a more industrial sense in the history of the company, which dates back to the early 1930’s. 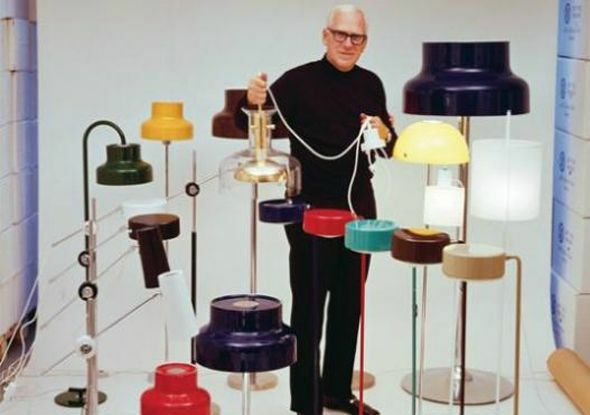 His philosophy of furnishing a room with many different lighting points resulted in a wide range in which groups of product families were very important. 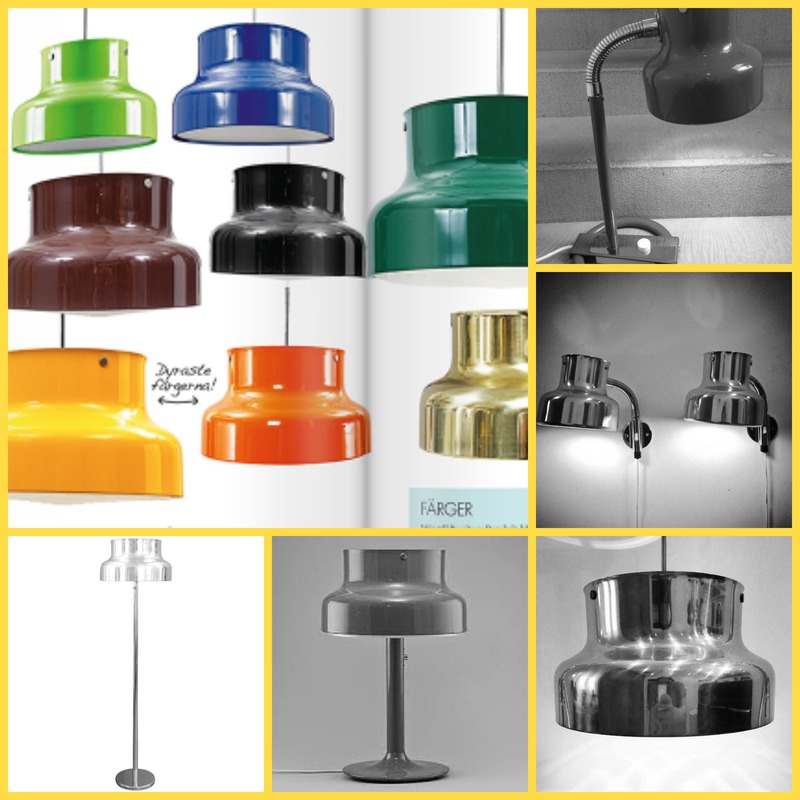 He would speak about the four important Fs: Form, Funktion, Färge and Familie (in Swedish), (Form, Function, Colour and Family) His biggest success Bumling was one of his many classic products.